I’m Catherine, one of many Canadians abroad, and this is my belated attempt to capture and chronicle a bit of my life overseas. I landed in London 4ish years ago and knew it was love the second I emerged from Charing Cross tube station – I came for grad school, but I stayed for the city. London, to me, is what you make of it. It’s frenetic, magnificent, quirky, exhausting and fun, and there’s always something to share. I live in North London, work in Westminster, and spend weekends everywhere in between. Since I’ve been here, I’ve picked up a ridiculous loose-leaf tea obsession, and a healthy appetite for travel (in my opinion, not my bank account’s). Anyway, so pleased you came to visit. However you got here, I’d love to hear your thoughts, so drop me a comment or two! * All photos are a result of my snap-happiness, unless otherwise noted. Hey! Thanks for the like on my post today. As a fellow Canuck now living in London (North London too! ), I’ll be sure to check out your blog posts from now on 🙂 Have a great weekend. As a fairly new comer to the world of blogging myself, you can become addicted. So enjoy yourself! Hi Catherine, am loving your blog! Am also an International (Dutch, but lived mostly in South/East Africa) living in London after falling in love with it during my undergrad studies. Started a blog with my two sisters recently, to try and spread the London love like you do so well :). Thanks for setting such a great example to follow! I’m a born and bred Londoner, so always find it fascinating to see what it looks like from an outsider’s point of view. Thank you for your insight! Thanks so much Sophie! I always feel a bit privileged, getting to share such a glorious city with those who were born and raised here. Looking fwd to reading more on your blog! Haha I hear ya on the healthy appetite for travel…. But not healthy on the bank account!! Hi Catherine! Thanks for visiting my blog. I’m a Londoner but my family live in Canada so I’ll be interested to see your take on our city. Hello, another award nomination for you! And well deserved. I’m very happy to have found this blog. 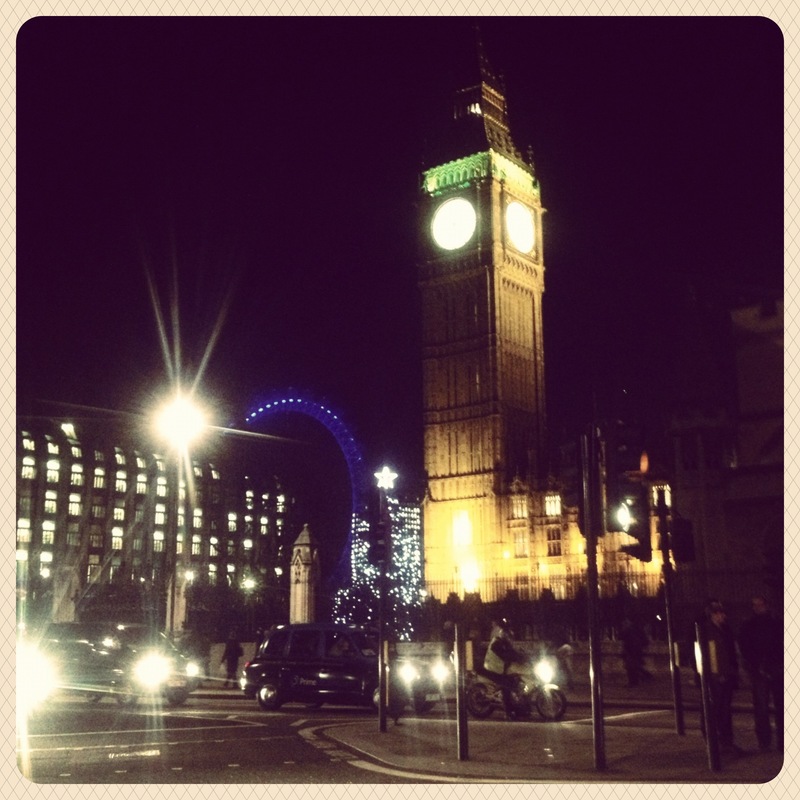 London is amazing and your blog too! Hi!! I have nominated you for the Versatile Blogger’s Award! Click the link to find out how to accept the award! I blog at http://www.centralstationblog.wordpress.com but have very recently launched a new blog called http://www.twohundredwordtravel.wordpress.com. The idea is that any place, be it castle, village, big city or entire country can be captured in just two hundred words and still be packed with expert recommendations of restaurants, bars, theatres, hostels, markets, anything at all. It means that not a single word goes to waste and you can get the all the information you need for a trip in two perfectly formed paragraphs or less. I would love for you to guest blog a post on London with a link back to your own blog included of course. If you’re up for the challenge then please get in touch with me at twohundredwordtravel@gmail.com or via the blog. My vision is to have a two hundred word drop of inspiration for even the quietest corners of the globe! I’m only at the very beginning of my new project, so it would be lovely if you could help me along. Thanks for stopping by my blog. Best wishes to you. Thanks for liking my post Focus! Many many years ago, I too landed in London to go to grad school, and ended up living there for eight years working and studying there to finish my doctorate. London is my second home. I love its history and culture. Hope you’ll have a good time in London. Do drop by again! Thank YOU very much for the message! I love hearing about others’ experiences of coming for school, falling in love with the city and staying for much longer than expected – London’ll do that to you, I guess! I am living in Canada now, and been back to London a few times. Still my favourite city in this world. Aww thank you! I’m a prettyyy big fan, and it definitely has more blogging material than one could ever get through! Great blog Catherine. I love your line, “I came for grad school, but I stayed for the city.” Place plays a big role in our lives, doesn’t it? Looking forward to following you!